Improve the quality of the services offered in your stores. Our loss prevention team has reached remarkable levels of performance in several stores in the Greater Montreal area. Member provider of the ADAQ and the and CQCD, we are particularly active and informed to fight against losses in the retail sector. Our success is based on the advanced training of our staff and its sharp sense of professionalism. We will provide you with civil security officers dedicated and courteous, with a rich experience in fraud and shoplifting, and guarantee a high degree of satisfaction. The attention of every moment of our detectives effectively fights against shoplifting, and they have significantly decreased thefts in the environments where they are deployed. We also offer a custom-made internal investigation service. Our detectives analyze the behavior of your employees in terms of quality of customer service, involvement in work, and detect internal theft, contributing to increasing the quality of services offered by your store. In case of the arrest of a suspect, Titan Securité will initiate a civil suit and take care of the file with its law firm to collect an amount for the damages caused to your business. 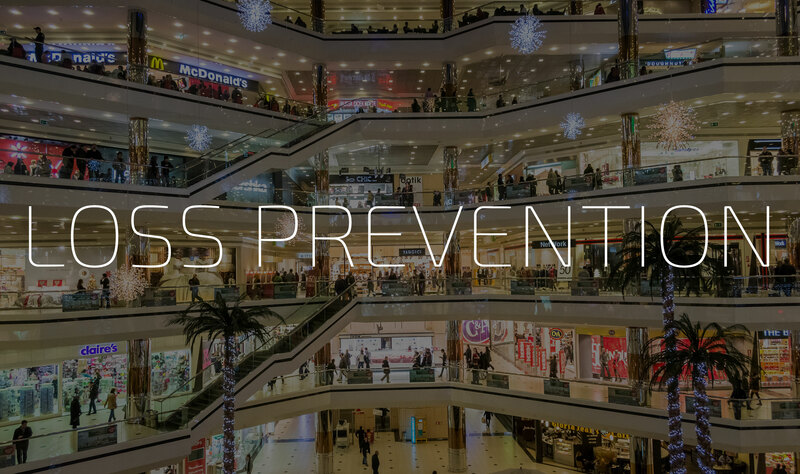 Our solutions reduce losses in your business while significantly increasing the overall sense of security.